Kia announced last month that it will present at the Auto Show in Detroit a new concept which is based on the Soul. Same time, the Korean manufacturer has released a teaser with the new concept without providing further details. 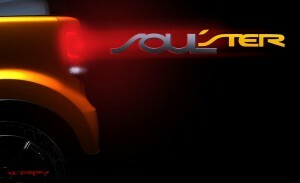 Kia has revealed a second teaser of which find that the new concept will be called Soulster. 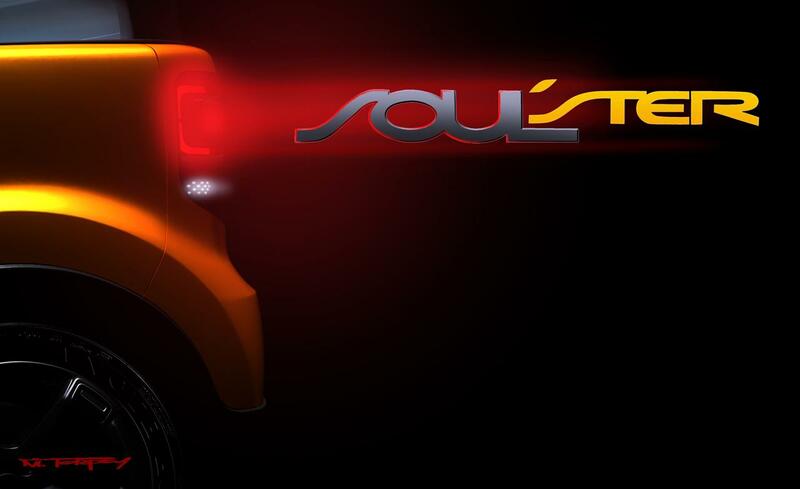 Many details are not known, but judging by first name teaser concept, we realize that Detroit will see a three-door version of the model Soul.